While this looks pretty epic, we all know that each character will feature multiple fatalities. I am interested in seeing more of what he has to show off, but the one shown in his reveal trailer is already pretty amazing! 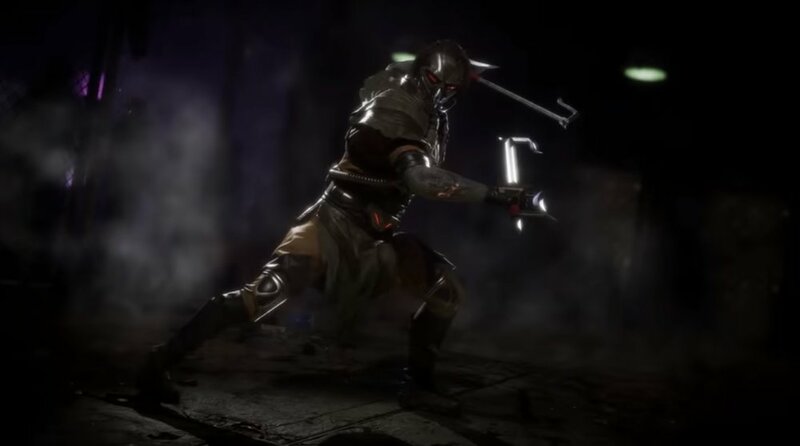 I couldn’t even imagine what it would be like to get dragged across multiple plains and then thrown into my opponents own blades, let alone being able to do some crazy action like this. The best feature from the entire Mortal Kombat series is being able to do the things that are just not physically possible. Come April 23rd players on the PC, PlayStation 4, Xbox One, and even the Nintendo Switch will get to take hold of these beyond real fighting abilities in their favorite fighters. There’s only one question left to ask: Which fighter will you choose?